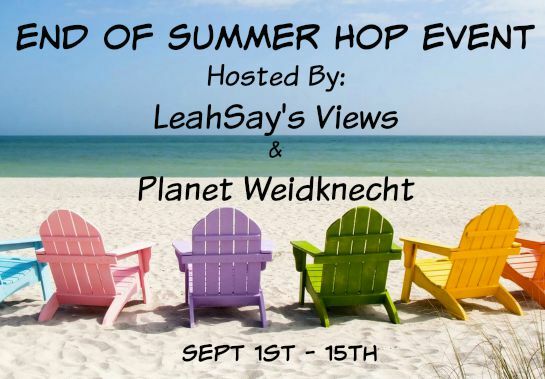 We're celebrating the end of summer with a giveaway hop event! 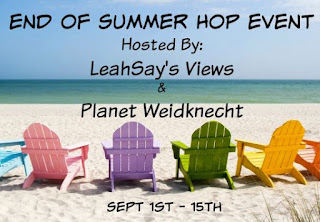 Enter my giveaway then hop along to enter more great giveaways valued at $25 +!! My nieces would be so happy if they got hold of this! They are big fans of the show. I am 86% fit for vampire life. I have not seen either one of these seasons so I would be excited to win them! I'm not a Vampire Diaries fan, but my daughter sure is! She would go nuts if she saw this giveaway! I haven't seen either one of these series, but would like to. I didn't get into these but my son likes it. love these shows they are my daughters favorites to watch.